When Thanksgiving rolls around, the excitement for a dinner comprised of all of our favorite dishes reaches its peak. However, so does the dread of potential weight gain. Considering most people’s love for buttered rolls, turkey and stuffing, it is easy to see why. As Thanksgiving approaches, we would never tell you not to enjoy such a fun, family-filled day. Instead, we recommend you utilize these healthy eating tips to help you get through the upcoming holiday season ‒ without stressing over your waistline. 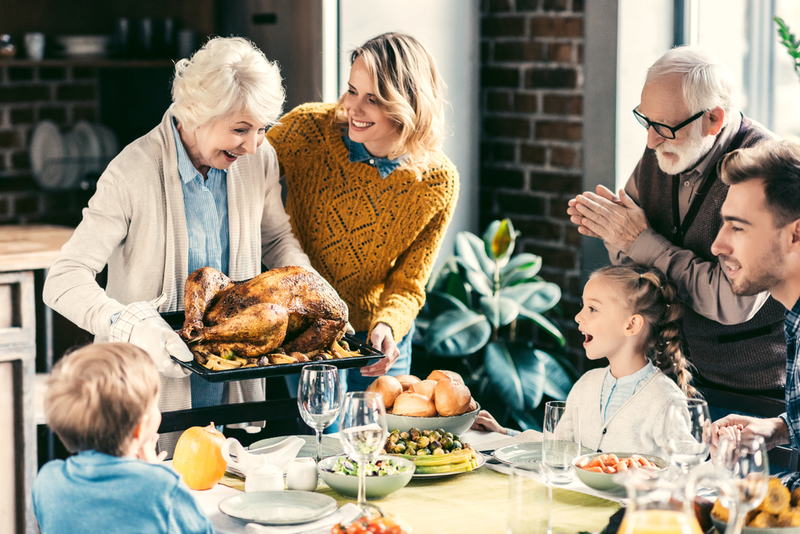 Although you can forgo heavier Thanksgiving dishes by preparing more health-conscious alternatives, it is not always possible if you are not hosting the meal. In the event that you are attending someone else’s dinner, keep the following tips in mind. They will help you cut out calories that can be easily avoided. Choose white meat – As turkey is often on the Thanksgiving menu, this tip is easy to abide by. Turkey meat is lean, and rich in iron, zinc, potassium, and B vitamins. Make sure to avoid any meats that are deep-fried, and choose those that are roasted or baked. Utilize whole grains – The stuffing may be hard to pass on, but its contents can be easily replaced with an equally delicious whole-grain mixture. Try a recipe that uses quinoa, rice, berries or nuts. Pass on the mash – Mashed potatoes are a Thanksgiving favorite, but they are one of the higher calorie dishes. If mashed potatoes are a must, find recipes that contain healthier additions, like light sour cream and fat-free milk. If possible, a baked potato without toppings is the better option. Don’t forget your greens – We grow up being told to eat our greens, but they are not recommend when baked into a casserole. Casseroles are loaded with butter, salt and carbs. Stick to greens that are baked and lightly seasoned. Fresh, not canned – This rule applies to a variety of Thanksgiving sides and dressings. Most canned items contain large amounts of sugar and preservatives. –A homemade gravy can contain as little fat as you choose, and berries will taste better fresh. Liquids contain calories – Although it is in the name, people overlook the fact that sweet tea is extremely high in sugar. Have a glass of water with lemon, instead. Cut out what you can – While enjoying your favorite dishes, there are a few simple things you can cut out, or off, to lower the amount of calories you consume – such as pie crust. High in sugar and butter, removing a flaky crust can trim more than 100 calories and 7 grams of fat per slice. Don’t overeat – The most difficult part of Thanksgiving dinner is knowing when to cut yourself off. Research has found that it takes 20 minutes for your stomach to “tell” your brain it’s full. Most Thanksgiving menus are bad enough, but overeating can easily double your caloric intake. When putting your plate together, it’s easy to be conscious about your choices. Once the meal is over, we tend to let our guard down. It is common for people to flock to the couch for football, or remain seated at the dining table. Both can be your downfall ‒ especially if food is within reach. Instead, try to stay active following dinner. One way to do so is by enjoying the company of your friends and family. If you walk around and speak to people, you are less likely to keep eating. You can also avoid leftovers by assisting with the cleanup, or washing dishes. And if staying in the house is too tempting, consider going for a walk. This will not only burn a few extra calories, but you will feel better than if you let the heavy food settle. For added moral support, ask other guests to join you. Chances are you’ll have a few takers in similar situations. In the days following, make sure to visit the gym and drink at least six eight-ounce glasses of water. This will help relieve bloat from excess salt. You can also enjoy nutrient-packed foods, such as yogurt and vegetables. 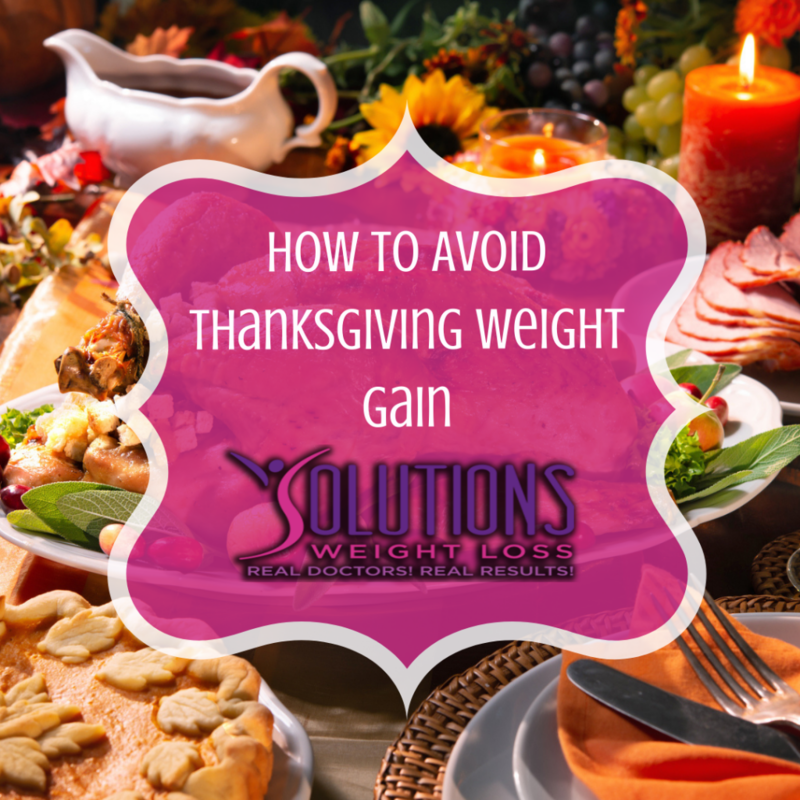 At Solutions Weight Loss, we understand the stress of keeping your weight in check during the holidays. If you slip back a little, do not give up. With a tailored plan, encouragement and medical supervision, we can help you undo any weight gain. Contact us today to speak to our team and get started! 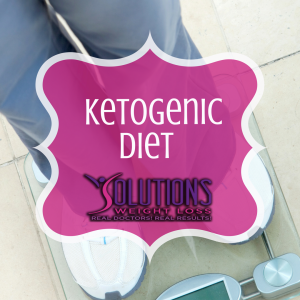 Is A Ketogenic Diet Beneficial for Weight Loss? Happy with your results? 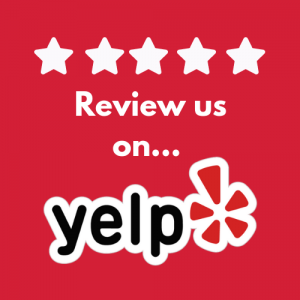 Review us on YELP!